Boys! 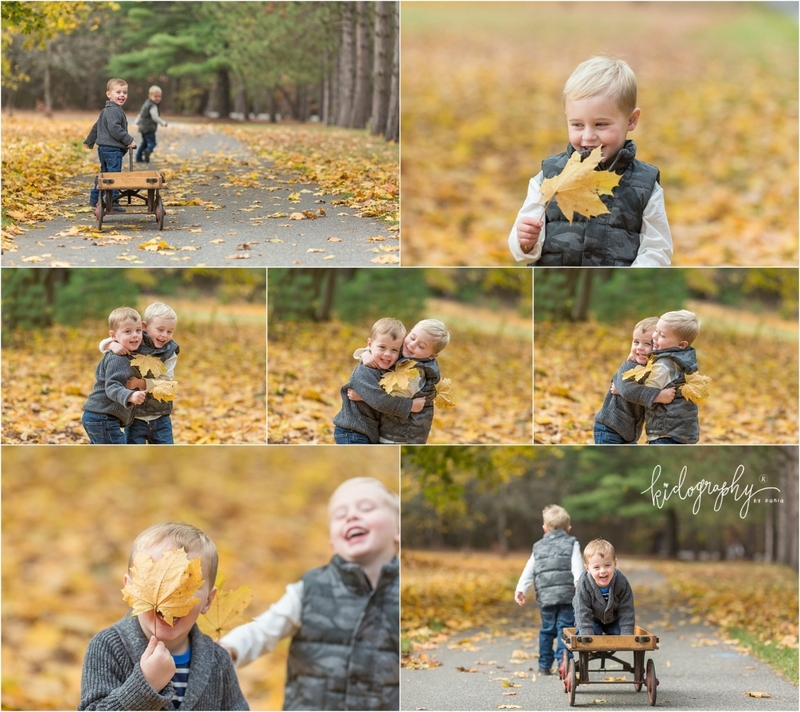 - Kidography by Dania, Photographing the tiny humans, and those who love them. As a mom of only girls, I often forget how much energy boys have! They sure gave me a run for my money, but I loved every moment. After multiplate reschedules (again, thanks Mother Nature), I searched high and low for any pretty fall foliage left and may have squealed when I found a small patch of yellow trees amongst a lot of sad brown lot. Keeping the boys in such a small area of color wasn’t an easy task, but I’d say they did pretty awesome!